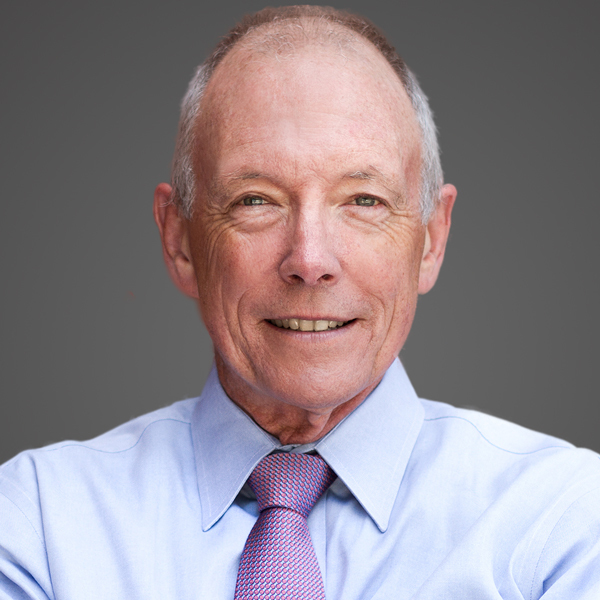 Ted Mitchell is the President of the American Council on Education, the major coordinating body for America’s colleges and universities. Prior to coming to ACE, Ted was the Under Secretary of the United States Department of Education, responsible for all post-secondary and adult education policy and programs as well as the $1.3 trillion Federal Student Aid Portfolio. Prior to his federal service, Mitchell was theCEO of the NewSchools Venture Fund, a national investor in education innovation. He has served, as well, as President of the California State Board of Education, President of Occidental College, and in a variety of leadership roles at UCLA, including Vice Chancellor. Mitchell was deputy to the President and to the Provost at Stanford University and began his career as a professor at Dartmouth College where he also served as Chair of the Department of Education.